Managed Accounts are becoming increasingly popular, but some advisers (and compliance experts) still struggle to understand the different options and how they’re regulated. This presentation is a modified version of one of our relevant training presentations. It focuses on Managed Discretionary Accounts and provides a useful overview of the topic. 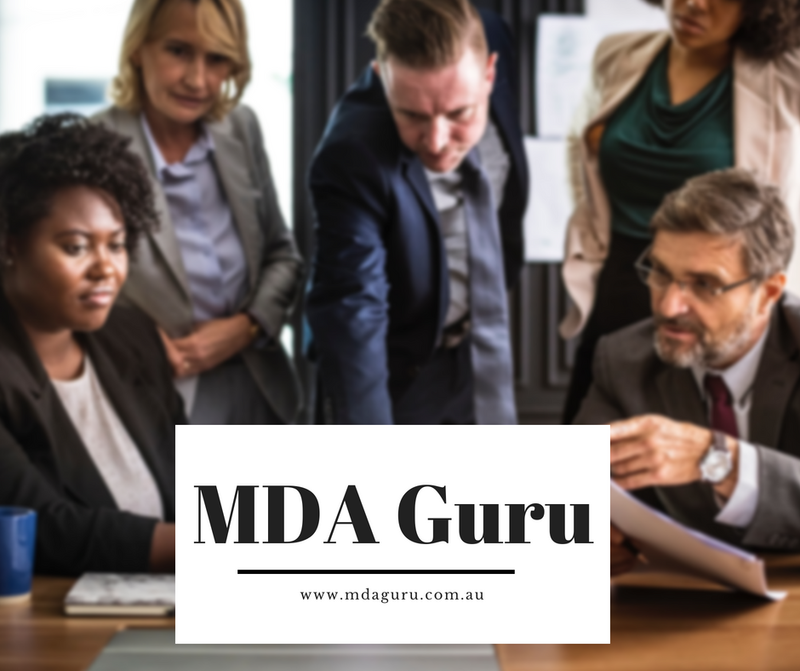 If you need more, or require assistance customising your advice processes or monitoring and supervision regime, contact us directly. We provide training and work closely with our clients to help them incorporate managed accounts into their advice processes. When further assistance is required, we happily recommend other industry experts.